Karthik Sridharan is co-founder & CEO of Kinnek. He finds it incredibly rewarding to be building a platform that helps small business owners succeed in the face of pretty daunting challenges. He formerly worked as a Research Associate at AQR Capital Management, a quant hedge fund. Karthik is a graduate of the University of Pennsylvania ('07), and lives in New York City. In his spare time, he enjoys being a connoisseur of breakfast cereals. 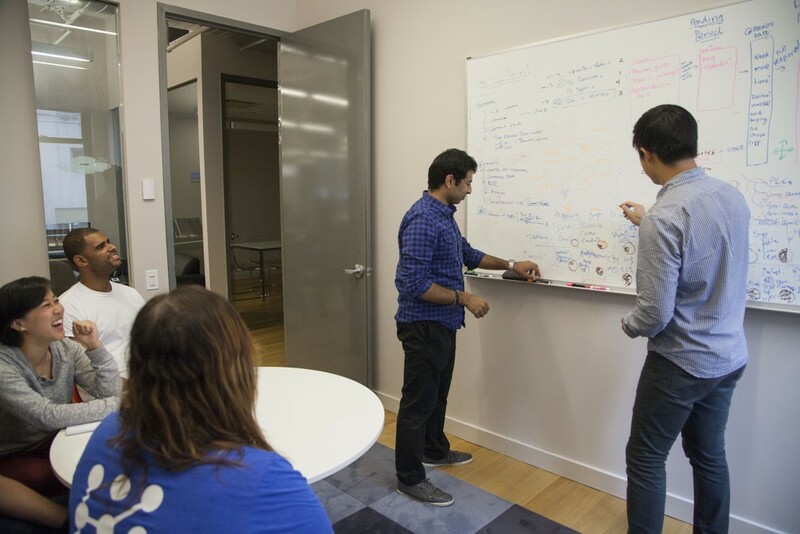 Hiring high-quality people is extremely difficult, as anyone who has ever been tasked with doing so knows. One of the things that makes this process so hard is the fact that it's not easy to differentiate between good and fantastic candidates, particularly during the interview stage. 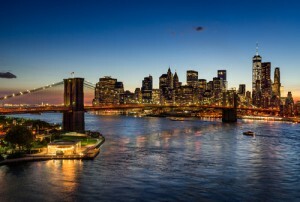 I'm often asked what the biggest difference is between the New York and Silicon Valley tech scenes. Aside from the obvious differences (e.g. good luck finding any reliable public transportation in San Francisco - let alone a grocery store that's open past 9pm), the biggest difference is the diminutive approach many NYC-based startups take when it comes to growing their businesses. Kinnek recently graduated from a successful Series B fundraising round. 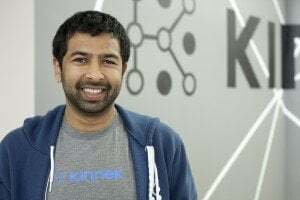 Today, Kinnek CEO & co-Founder Karthik Sridharan shares some thoughts on what this opportunity and experience means for him and the company.